Scam - "You've Been Accepted by Global Who's Who"
The email message below: "You've Been Accepted by Global Who's Who," is a fake and you should not respond to it with your personal information. 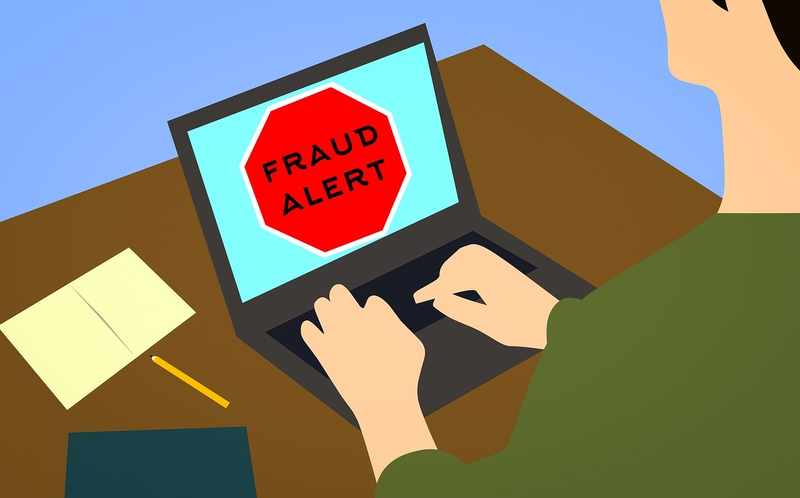 Every month, thousands of these email messages are sent out by scammers to trick their potential victims into stealing their personal information and sending money. It is my pleasure to inform you that you qualify for a 2015 membership with Global Who' s Who,The largest online community of professionals! Global Who' s Who members are among the most accomplished professionals in virtually every industry and profession. We provide exclusive online and in-person networking forums that empower our members to achieve personal and career success. There Is Absolutely No Cost To Be Included! Click here to learn more cabinets. Visit the link above to secure your place in our network of nearly 300,000 like-minded professionals. Join now and your profile will be highlighted among our thousands of distinguished members. Please submit your registration form today! It&apos;s my pleasure to inform you that you qualify for inclusion in the 2017 Professional Who&apos;s Who Network. America�? ?s most powerful networking and career development organization. Our goal is to help empower our members to achieve personal growth and career success. Whether you are a professional or a business owner, we have the tools and resources to help you. �? 2017 Professional Who&apos;s Who, Inc. All rights reserved."